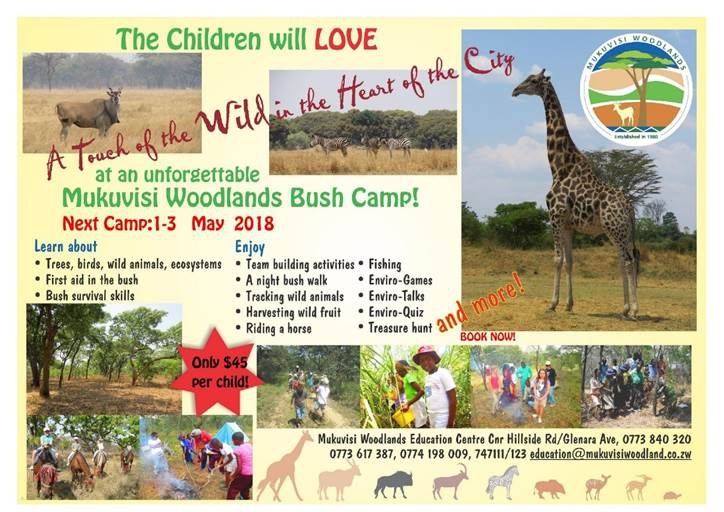 Learn about - trees, birds, game animals, ecosystems, first aid in the bush and bush survival skills. Enjoy- team building activities, go on a night walk; go fishing. Ride a horse, track wild animals, harvest wild fruits and more!